Betty Clark Mong's long time friend, Jennifer Chambers, took on the arduous task of proofing and transcribing A Woman of Vision in the braille format. We are deeply indebted to Jennifer for dedication and time that resulted in this wonderful version of the book. We will be announcing soon when braille copies will be made available. 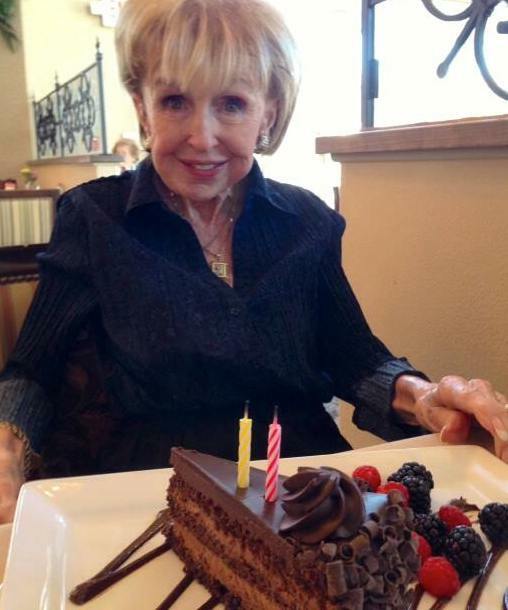 Betty Clark Mong passed away peacefully on November 9, 2013. She was 92. Her dream for years had been to have her life story written. Her dream was realized. The book is written and in the final stages of editing. A Woman of Vision will be available in a few weeks. We know this brings her peace. Betty is survived by her brother Tom, nephews Tom and Tim, nieces Karen and Janie, several grandnieces and nephews and cousins. 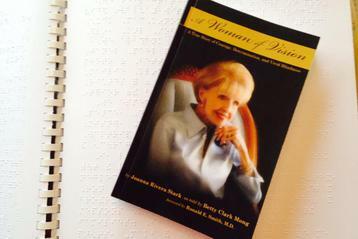 ​We are sad to mark the recent passing of a friend of A WOMAN OF VISION.